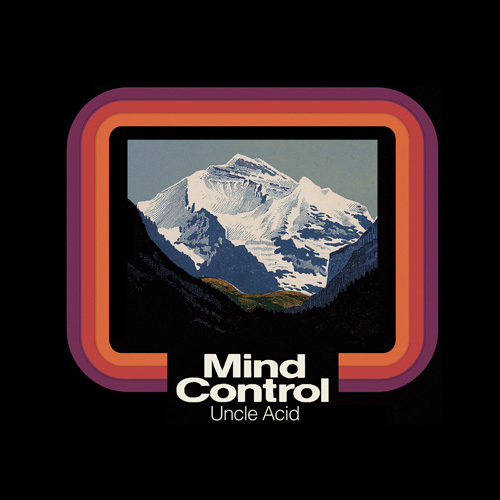 Uncle Acid & the Deadbeats, one of the most talked about rock bands currently in existence, and an enigma in the international underground scene, are preparing to release their third full length album. Mind Control is set for release April 15 via Rise Above Records in Europe and May 14 via Metal Blade Records in North America, following their two debut London sell-out concerts at The Garage. Within its blood soaked grooves you will hear shocking tales of bizarre desert ceremonies, religious brainwashing and drug inspired mass slaughter! Fans can order the album and listen to Poison Apple now at metalblade.com/uncleacid. This entry was posted in METAL and tagged Alice Cooper, Bert Jansch, Black Sabbath, Charles Manson, Entertainment, Jim Spencer, Metal Blade Records, Mind Control, Music, oscars, Robert Wyatt. Bookmark the permalink.